In this day of trouble, I just need to meditate on the fact the LORD of the mountains and the sky, is my help, and my hope. 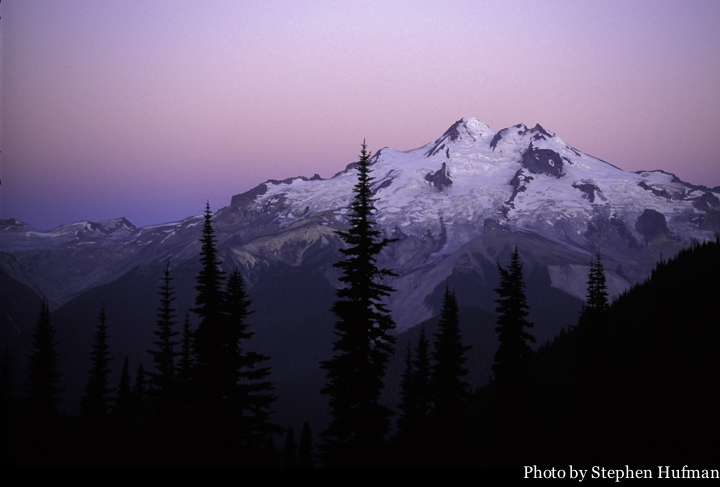 This entry was posted in Photography and tagged Glacier Peak, Psalm 143, snow capped mountain, sunrise by Stephen Hufman. Bookmark the permalink. Wow! Beautiful words, beautiful photo.